Reddit today released its transparency report for 2016, which details the link sharing site’s compliance with government and third-party censorship requests. The company complied with 100% of government content takedown demands during the year in question, including six sections, known as subreddits, plus one additional post which are now withheld in Turkey out of a total of 21 requests worldwide. The sections blocked by Reddit in Turkey are predominantly LGBTI community subreddits, as uncovered by ardaozkal, who has been working with Turkey Blocks and the Reddit community to identify the affected content. Reddit does not reveal the nature of the blocked material in its own transparency report, leaving it to researchers to identify what sections are missing. Turkey Blocks researchers confirm that the LGBTI community sections in question have been blocked or withheld at source, now returning a HTTP 451 error message. HTTP 451 is a special error code inspired by the Ray Bradbury novel Fahrenheit 451 in which books are burned by an authoritarian regime. The message indicates that pages have been removed for compliance with government court orders. Subreddits currently known to be blocked in Turkey include /r/twinks and /r/gayporn. Initial findings suggest that at least half of Turkey’s censorship orders in 2016 specifically targeted LGBTI content. Although such material is protected under international conventions governing freedom of expression and freedom of opinion, Turkey has increasingly pressured social networks including Twitter and Facebook to restrict content considered immoral or at odds with the government’s interpretation of Islamic values. The shift towards religious conservatism is believed to be widely, although by no means universally supported in Turkish society. Alcoholic drink brands, biology websites and community support resources have all been singled out and blocked using a variety of Turkish civil and trade laws in recent years as part of the tightening grip on speech in the country. The Reddit report explains that all removed material falls under the scope of “obscenity” in the Turkish Criminal Code which constitutes grounds for a website to be blocked under the Turkish Internet Law. Social media services including Twitter and Facebook have faced a growing dilemma when balancing the right to freedom of expression of individual users with increasingly brazen government takedown demands. Turkey Blocks researchers found that other sections that habe been labelled obscene or immoral in other countries including subreddits detailing suicide, drugs and software piracy remain available in Turkey. Hence the available data suggests LGBTI content has been specifically targeted and singled out for censorship in 2016. 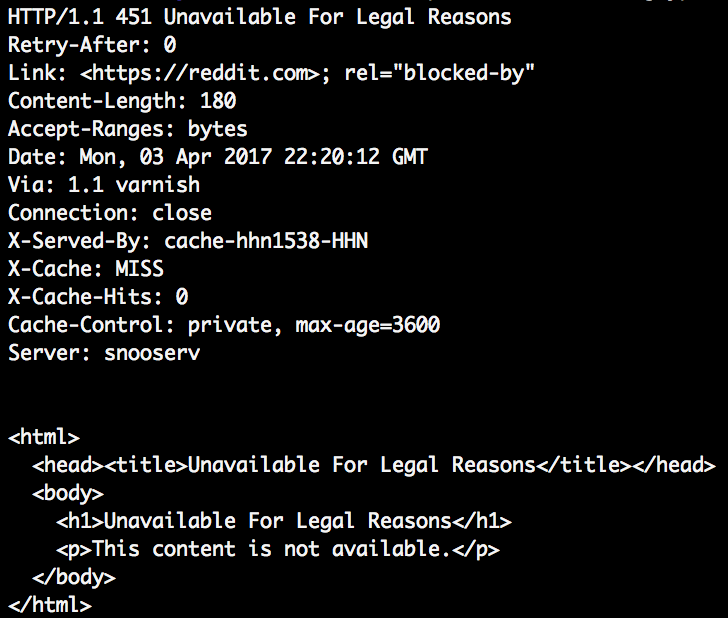 Reddit has previously been partially and entirely blocked in Turkey, although all major social networks are currently available there. Reddit is popular with technologists and niche communities who contribute to both English-language and Turkish-language sections of the site. Comment from discussion ardaozkal’s comment from discussion "It’s that time of year again. We just published our 2016 Transparency Report. ".